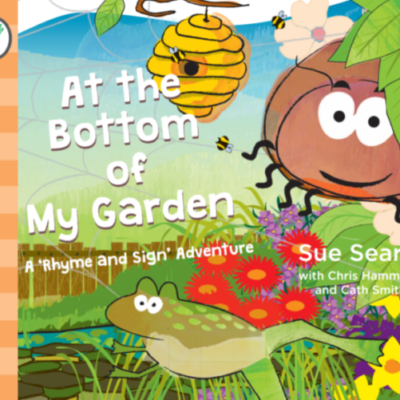 Home / Rhyme and Sign Adventures / Brilliant Babysigning Bundle! 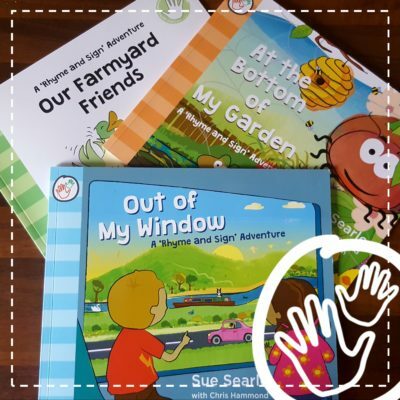 This lovely babysigning bundle provides an expertly crafted, but concise, introduction to what, why and how to use signing with young children. 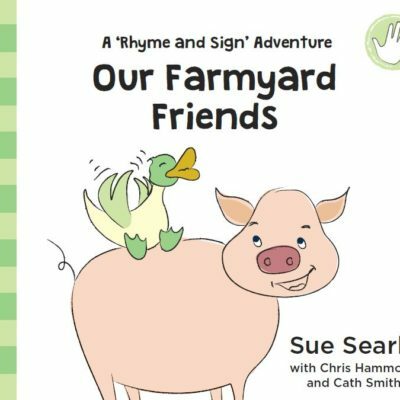 Aimed at little ones from 6 months to 4 years, their grown ups and carers, everyone is sure to have lots of fun learning to sign along to well loved nursery rhymes together. Practical outcomes of signing include a head start with early literacy, language and communication skills. Our ‘Brilliant Babysigning Bundle’ is a wonderful way to get started with babysigning! 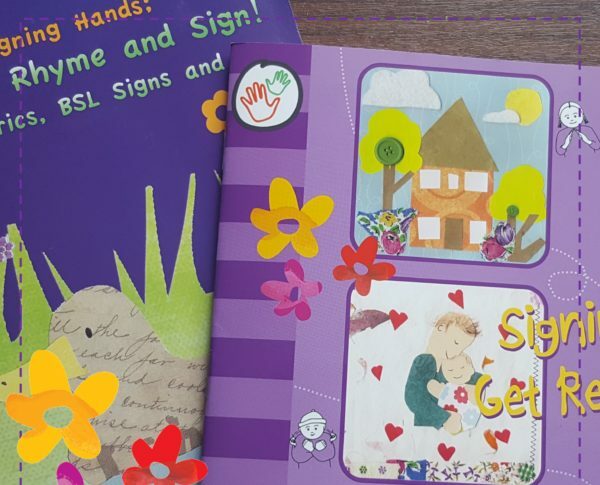 First signs, first rhymes and enough new content to keep little hands happy and engaged. Lovely Bonus 1: MP3 – Sea Dreams Meditation. 15 minutes for you and your little one to connect and relax.